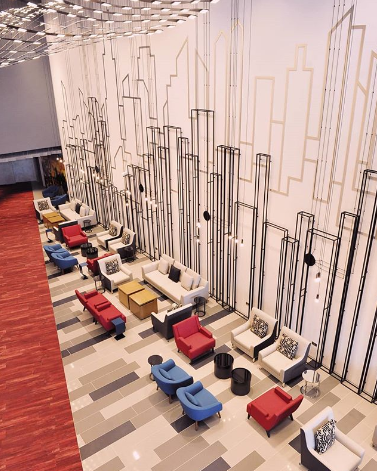 Region’s first cinema themed hotel known as Aloft City Centre Deira is unveiled in Deira, Dubai. This hotel will cater a whole new refined elegance to the hospitality industry of Dubai and offer a unique experience to its hotel guests due to its fancy yet classy aesthetic appeal. The hotel features movie themed suits, Vox Cinemas outdoor screen and a place for urban inspired gathering along with an attractive landscape. The hotel has incorporated seamless technology, contemporary design and lively atmosphere to offer the best guest experience. The development is directly connected to Deira City Centre which has branded outlets to meet all needs. Aloft consist of 304 loft -inspired suits and rooms along with four movie themed suites. The themes of the suits underlie on Hollywood, Bollywood, Agent House and a distinct Super Hero suit which is designed to thrill every age group. The development also offers a luxury mix which comprises of rooms with ultra comfortable plush bed, 49 -inch LED TVs combined with Chromecast, walk in shower, custom amenities by bliss spa and SPG key-less system; a mobile check in system can be used other than room keys. The hotel also has five Tactic rooms with state of the art technology features and extravagant seating areas to socialize. The hotel guests will also be able use the business and social gathering space, 24 hour fitness centre/splash pool and a infinity pool which offers amazing views. The dining experience at Aloft is diverse with almost six dining concepts with a fusion of cuisines from different nationalities. There will be special popular cuisines from Chinese Taipei, Hong Kong, Shanghai, New York, and Los Angeles. There will be a specialized canteen offering several food and beverage to serve the guest/movie watchers in the outdoor cinema area. 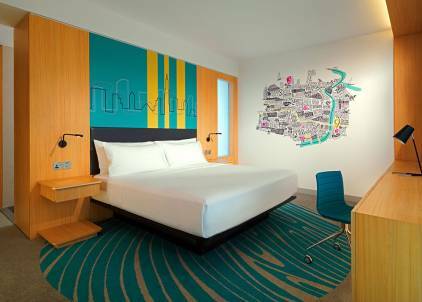 Aloft’s signature outlets includes WXYZ Bar/Lounge with remarkable view of the Dubai skyline and a DJ along with shisha. Remix Lounge at Aloft will offer a club type facility to unwind your self. Live programs will be showcased by prominent artists to provide a lively vibe to the hotel guests and residents. 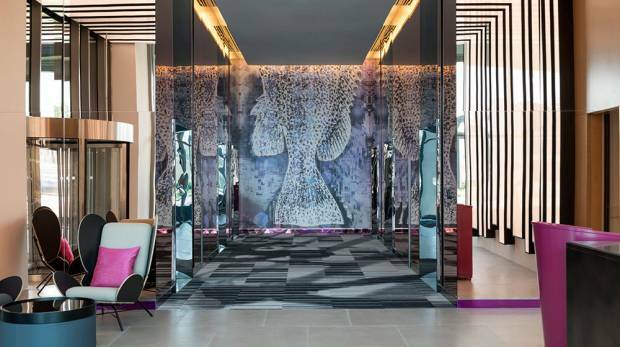 Guest staying at Aloft will be able to avail amazing offers and discounts in designated recreation and entertainment outlets such as Ski Dubai, iFly and many more. 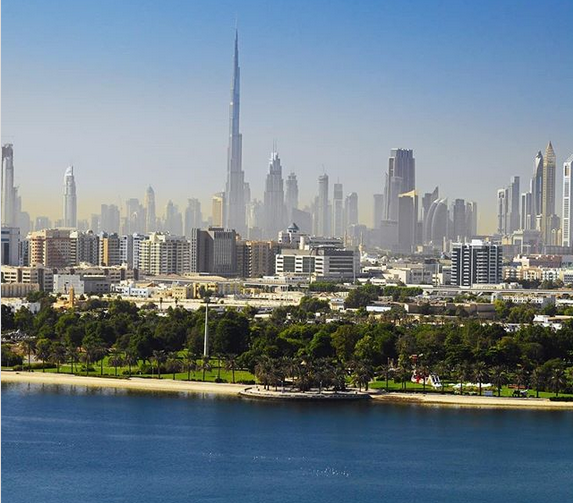 As Tourism sector is brimming in Dubai, do you think investing in hospitality industry will be advantageous? Share your insight below!